Lenny Dykstra, best known for playing baseball, and Charlie Sheen, best known for starring in a movie where he played baseball, used to be friends. They are friends no more. Why they are no longer friends doesn’t really matter. They’re just not friends. Charlie probably owes him money. Just assume money is owed. When friendships end, tea is spilled. 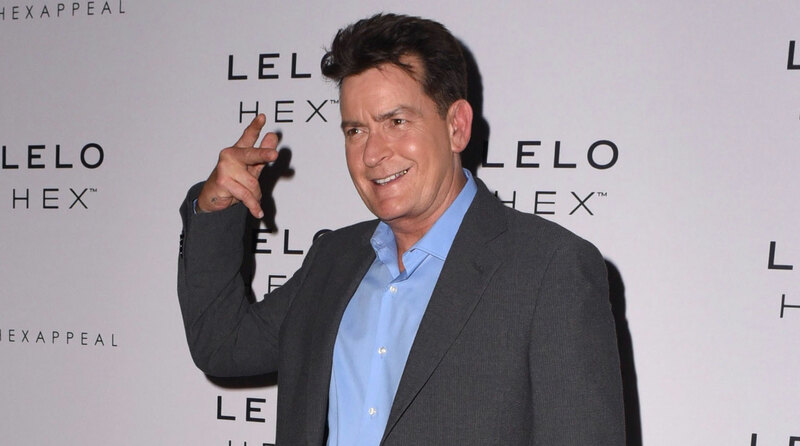 And Dykstra is spilling a whole lot of tea on Sheen. Except, there’s not tea in this teacup. It’s more like…tiger blood. 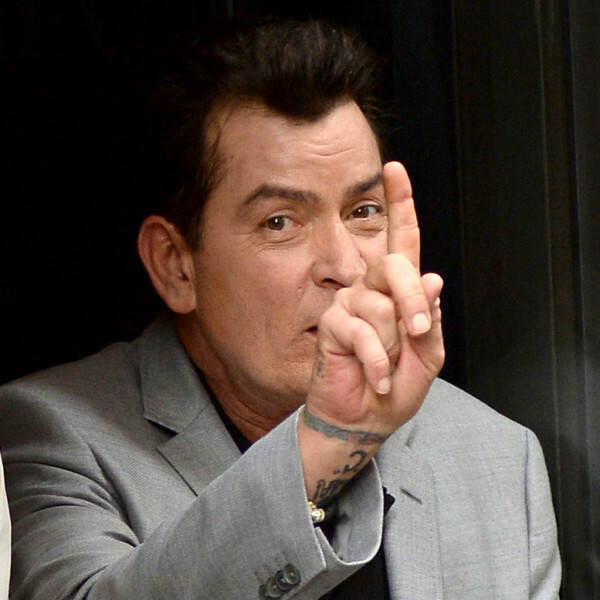 Dykstra is accusing Sheen of killing Rick Calamaro. Calamaro was an assistant who died in 2012. He was found in his apartment, lying face up next to a bottle of Jack Daniels. After an autopsy report, authorities concluded that his death was accidental. Dykstra disagrees with the authorities. After he got out of jail, says Dykstra, he asked Sheen, “What the f*** happened to Calamaro?” who had overdosed while Dykstra was in prison. “He said, ‘You mean Dead Rick? What f***ing happened is the motherf***er tried to blackmail me just like you said — wanted $5 million. I had him f***ing iced.’ He said he had a hot dose put in there,” using slang for a lethal intravenous injection prepared for an unsuspecting victim. I don’t want to question the credibility of Lenny Dykstra, he did go to prison for falsifying bank statements. So, he’s not above lying. He’s also been arrested for sexual harassment, indecent exposure, drug use, and more. Again, I don’t want to question the credibility of Dykstra. But he’s not exactly credible. This is a heavy accusation that will likely lead to nothing. 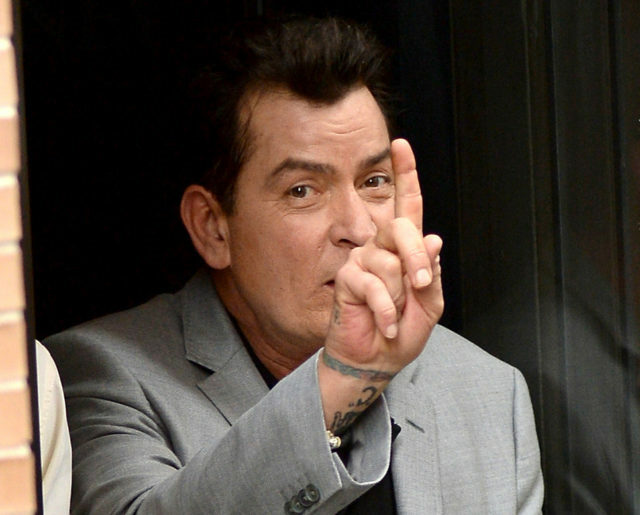 Sheen will deny this, claiming Dykstra is bitter and not credible, and no one will report on it again because who cares about Lenny Dykstra and Charlie Sheen in 2018? “Winning” became the ultimate loss years ago. 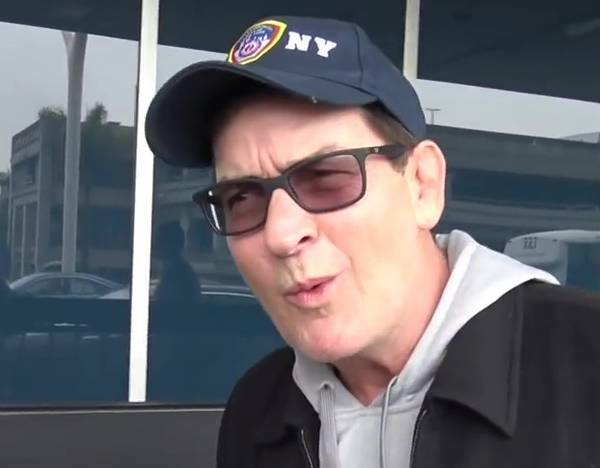 Who Let Charlie Sheen Make a 9/11 Movie?